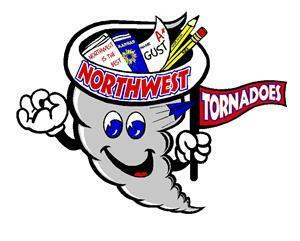 Northwest Elementary is home of the Northwest Tornadoes! Located in the northwest part of Dodge City, the school was originally built in 1957 but is undergoing major expansion and renovation as part of the bond project. The school is receiving a new gymnasium, kitchen, offices, cafeteria, and several new classrooms. 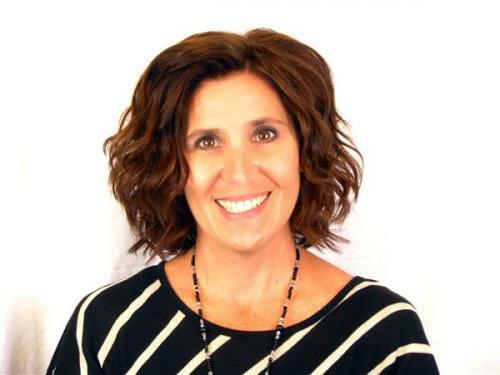 Northwest has approximately 475 students in grades K-5.